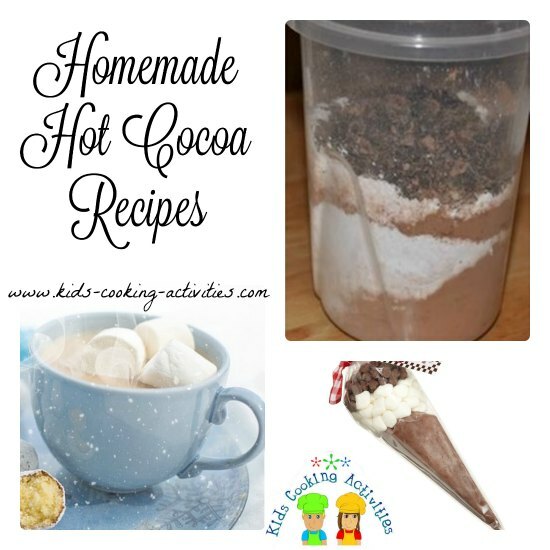 Create your own cup of hot cocoa and you'll be sure to have no preservatives and a fresh delicious recipe. 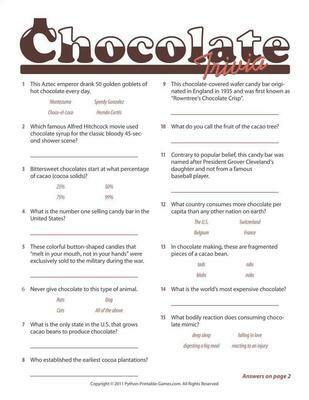 Grate chocolate into bowl and add other ingredients. Stir together and store in plastic container. 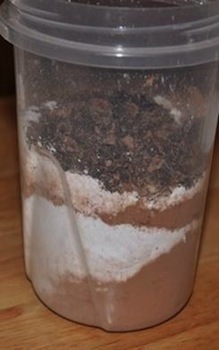 To make a cup of hot cocoa add 2 Tablespoons of cocoa mix to ¾ Cup hot milk or water. Mix all ingredients together in a large bowl. Stir together and store in a plastic container. 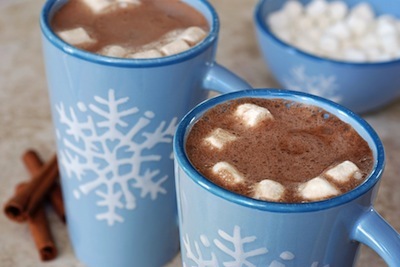 To make a cup of hot cocoa stir 3-4 Tablespoons of the mix into one cup hot water or milk. This makes about 4-5 cups of mix. In a saucepan add sugar cocoa and salt together. Stir in hot water and bring to a boil. Add milk and vanilla. Cook several minutes until cocoa is warm. Warm milk in saucepan or in microwave safe dish. When hot whisk pudding mix into milk. Top with peppermint candy if desired. Add 1 cup of milk and the cocoa mix in tea pot. Place on stove (high temperature). When it looks complete, add 1 teaspoon of cinnamon, if you desire and mix. Serve soon after. yum! yum! homemade hot cocoa!! !